There is some CCD RAW files here for you to download and process on your own way. Please fill my "full name" and "full address of my website" as photographer's copyright on final picture. PLEASE DO NO USE it for Commercial, Exhibition, Paper print, Selling and etc... without my premission. 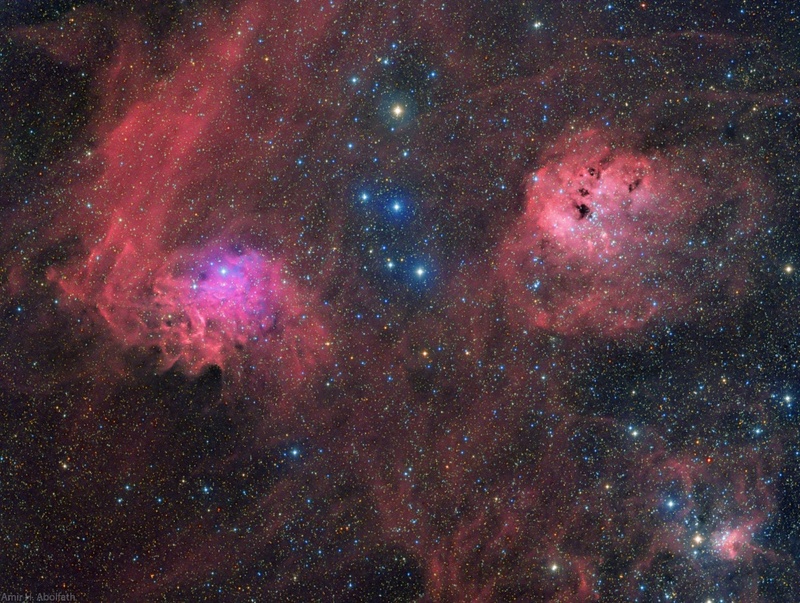 Full calibrated and registrated Ha and RGB channels of "Gamma Cygni region"
Full calibrated and registrated Ha and RGB channels of "Cat's paw and Lobster nebulae"
Light and calibration master frames of Ha, OIII, L, R, G and B channels of "California nebula"